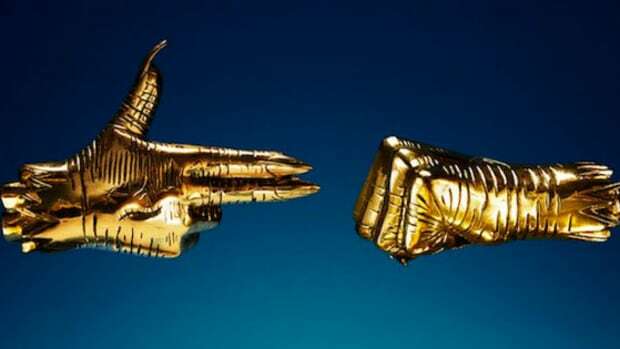 Imagine placing a cold call to your favorite rap artist, expecting to be sent to a voicemail, but instead, they pick up. Do you hang up? Do you stay on the line? What do you say? 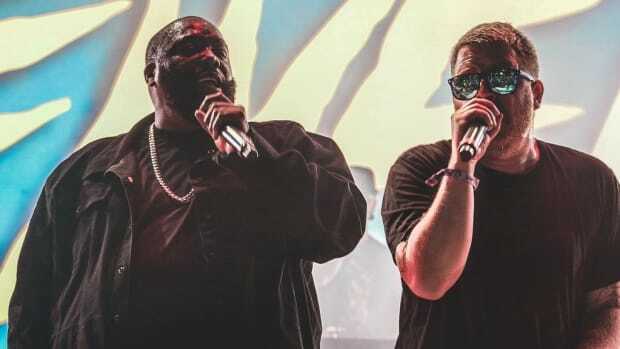 For Madison, Wisconsin native Gabe Moskoff, aka DJ Trackstar, this dream scenario became a reality when, in 2008, he read an interview with Killer Mike that included the rapper&apos;s phone number. Moskoff assumed he&apos;d get a pre-recorded voicemail, so he dialed the number. To his surprise, Mike actually picked up the call. 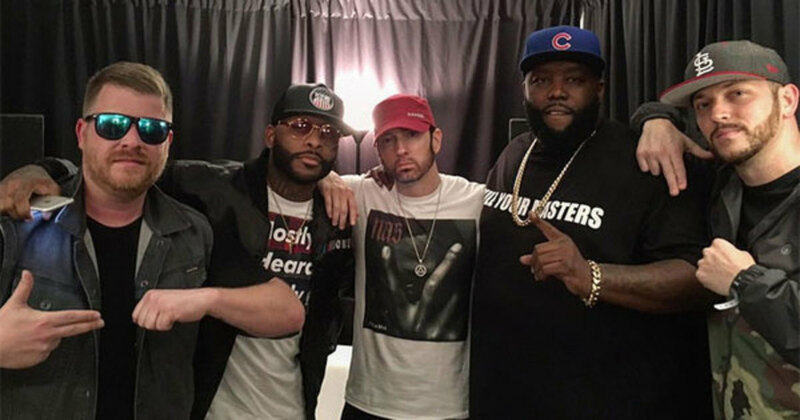 “I wanted to know what my favorite rapper’s voicemail sounded like,” Moskoff toldSTLToday. 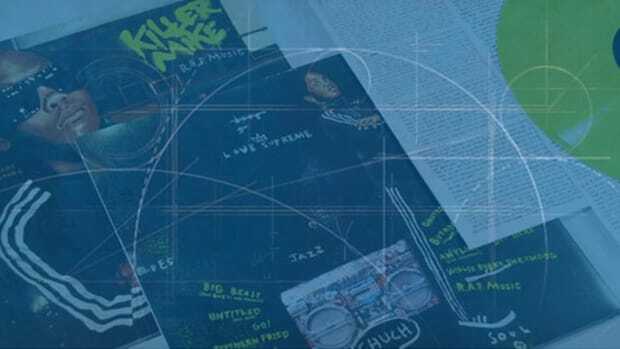 Once they started talking, Moskoff decided to pitch Mike on the idea of creating a series of "Best of" mixtapes and again, to his surprise, Mike agreed. 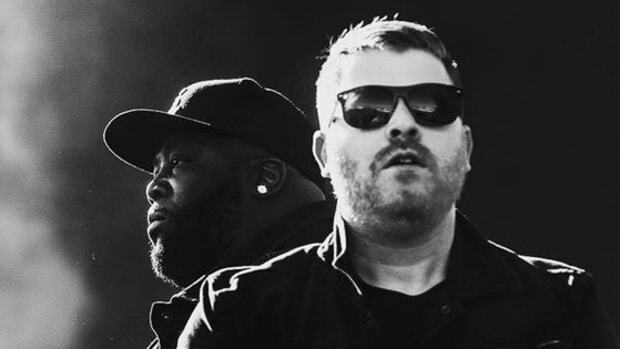 One year later, after Moskoff and Mike had already crafted and released Anger & Ambition: The Best of Killer Mike, the pair finally met in person at the A3C Festival & Conference in Atlanta. Rather than take him up on his lowly get-in-the-door offer, Mike instead asked Moskoff to DJ a gig with Rakim. Two years later, in 2011, while playing a show at SXSW in Austin, Texas, Mike introduced Moskoff as his official tour DJ. In 2012, after releasing his last solo album, R.A.P. 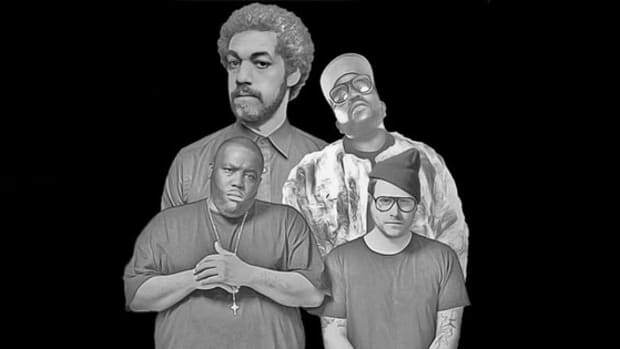 Music, Mike joined forces with the album&apos;s producer, El-P, and Run The Jewels was formed. 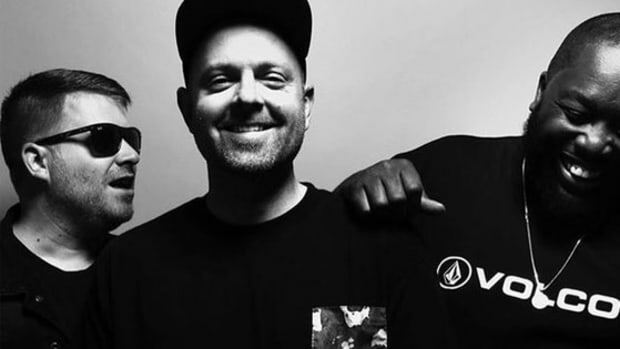 Having already worked with Mike for four years, Moskoff stayed on as the duo&apos;s official DJ, a post he has maintained for the past five years. 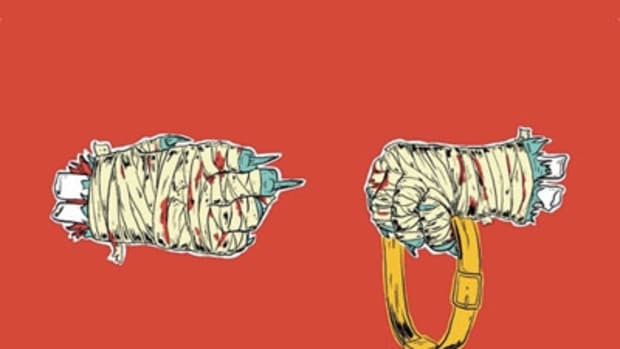 In addition to touring the world with Mike and El-P, Moskoff&apos;s scratching work can also be heard across all three albums in the RTJ catalog. Remember, kids, always shoot your shot. You never know who will pick up the phone.